If you like a new or used vehicle shown on our site and would like to see how it handles, schedule a test drive with us today! 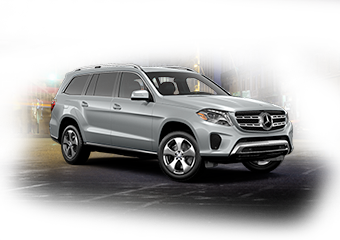 Your Local Mercedes-Benz Dealership. 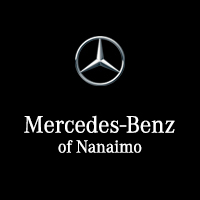 Mercedes-Benz Nanaimo proudly serving Vancouver Island and the Greater Nanaimo area. Discerning drivers know that not all dealerships are created equal. Truly great ones do everything possible to meet and exceed your expectations every time and in every way. 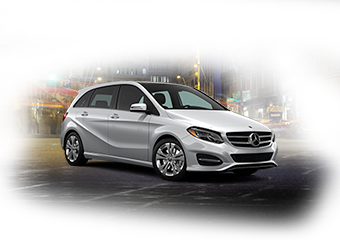 Mercedes-Benz Nanaimo falls firmly into the second category. In everything we do, we aim to be the best. For that reason, people from Richmond, Vancouver, Victoria, Surrey, and Langley have made us their dealership of choice. Visit our showroom to view the impressive full lineup of new Mercedes-Benz models. These impeccable cars and crossovers are genuinely exciting to drive on a daily basis. 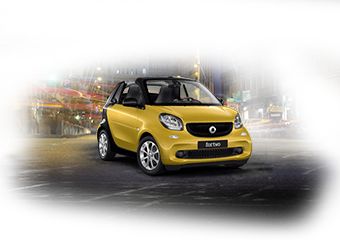 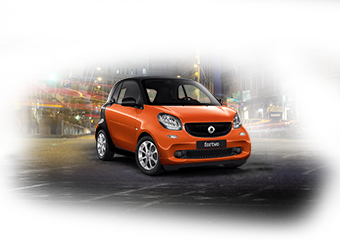 We also have an extensive inventory of pre-owned makes and models for you to consider. 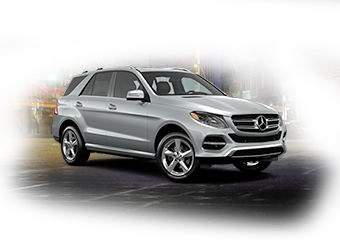 Each pre-owned vehicle is inspected for quality and reliability, detailed to look like new, and priced to help you save. 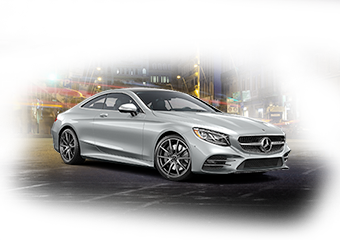 Getting approved for an auto loan is fast and easy when you work with our financing department, and keeping your vehicle in excellent shape is just as easy when you rely on our service department for maintenance and repairs. 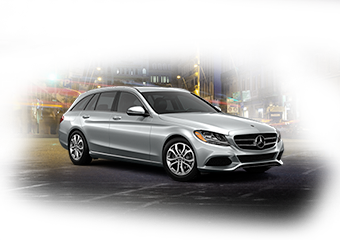 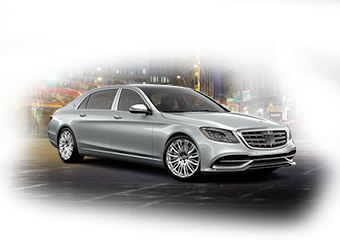 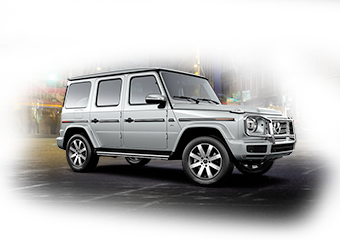 Our dealership is also proud to carry genuine Mercedes-Benz parts and accessories. 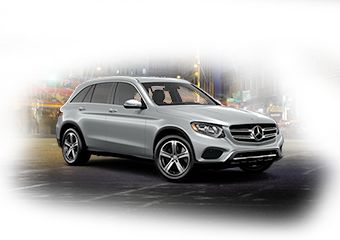 Why choose to work with an ordinary dealership when you could work with an extraordinary dealership? If there is anything we can do to provide a higher-caliber service experience, don’t hesitate to ask. 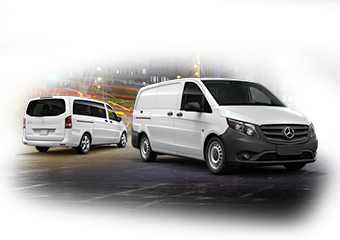 We take pride in treating every customer as an individual. Discover all that we have to offer in person Monday through Saturday, or contact us at anytime with your questions. 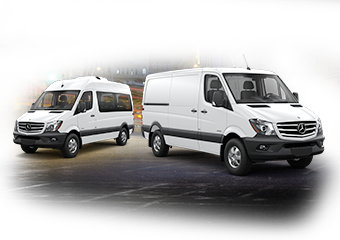 You take pride in your work and in the fact that you own the hardest-working van on the road. 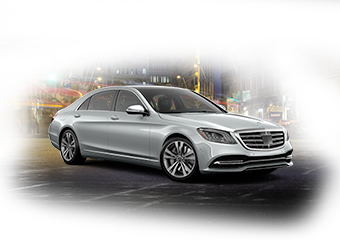 And we take pride in creating the best ownership experience available.